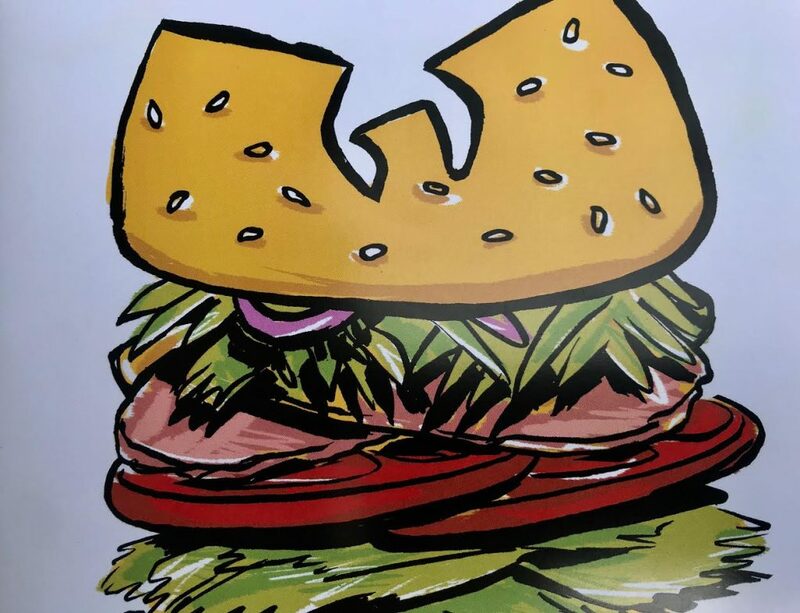 When AJ Brewer came up with the idea to offer a week of sandwiches named in homage to the Wu-Tang Clan at his Manchester coffee shop, he wasn’t sure anything would come of it. 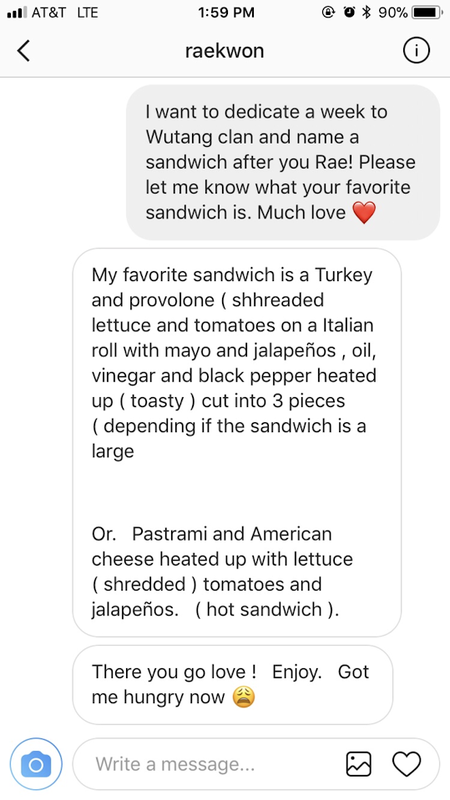 It was only after Method Man wrote him back on Instagram with his favorite sandwich, a Reuben made with pastrami, that he knew it was going to take off. After he realized that it would work, his first thought was how he could benefit his community. That’s at the heart of Brewer’s Café, which the former stockbroker opened in 2015 after leaving a six-figure job. “Since I knew that money would be made, I had to figure out a way to put that back into the community,” he said, adding that Richmond Public Schools was an easy choice. “That’s what I’m always up in my bully pulpit on. The change with Richmond Public Schools starts with the parents, with people staying and raising their kids,” he said, instead of leaving for the suburbs and seeking schools they think will be better. Leave it to The Chef to offer two sandwiches. He described the idea of good schools leading to success as a false narrative, pointing to friends from all backgrounds who grew up to be successful. “The difference was what they got at home, not the school they went to,” he said. He pointed to his house across the street from the coffee shop and said he plans to take his son to Blackwell Elementary, three blocks away, when he’s old enough. So far, he’s seen a 50 percent increase in daily customers, and thinks the fundraiser will be significant. 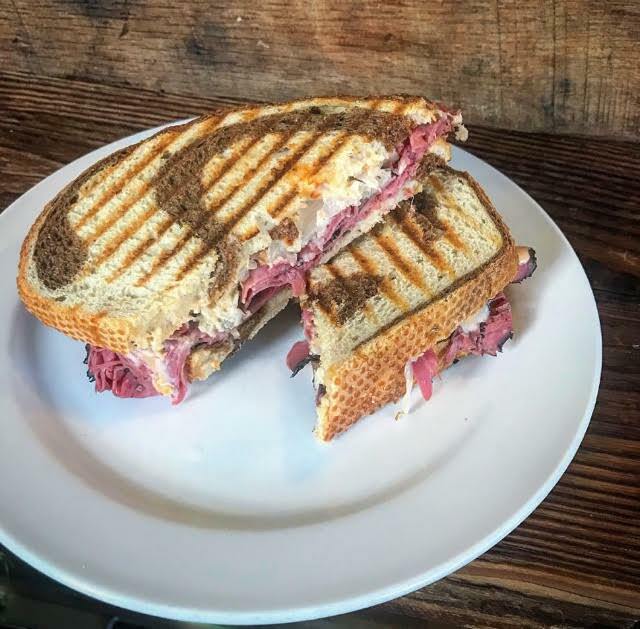 The most popular offering has been the Raekwon Roll, a turkey and provolone sandwich officially sanctioned by the Wu-Tang member who also goes by “Raekwon the Chef.” Second is Method’s Muse, the corned beef-less reuben sandwich he suggested. This reporter went for the Raekwon Roll, which was a delicious mix of sliced turkey and bright, spicy jalapenos, while RVA Mag’s Editorial Director Landon Shroder, opted for Method’s Muse. Both sandwiches were eaten before we thought to photograph them–a testament to their tastiness. 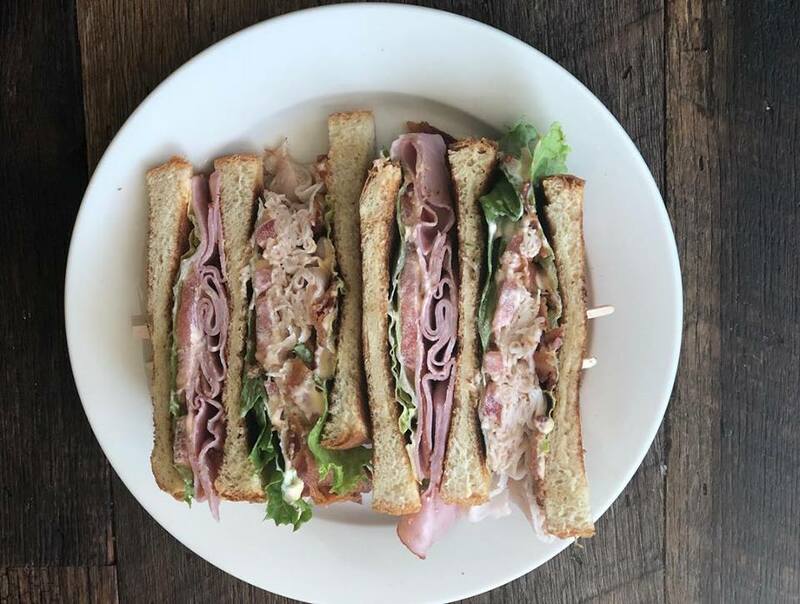 Brewer’s is offering five new sandwiches created by Wu-Tang members, marked with stars on the menu, and renamed versions of its regular sandwiches, too. One example: Their regular vegetarian wrap has been restyled as The RZA Wrap, offering a health-conscious, plant-based lunch choice for someone who still wants to de-facto leader of one of the greatest hip-hop acts of all time. 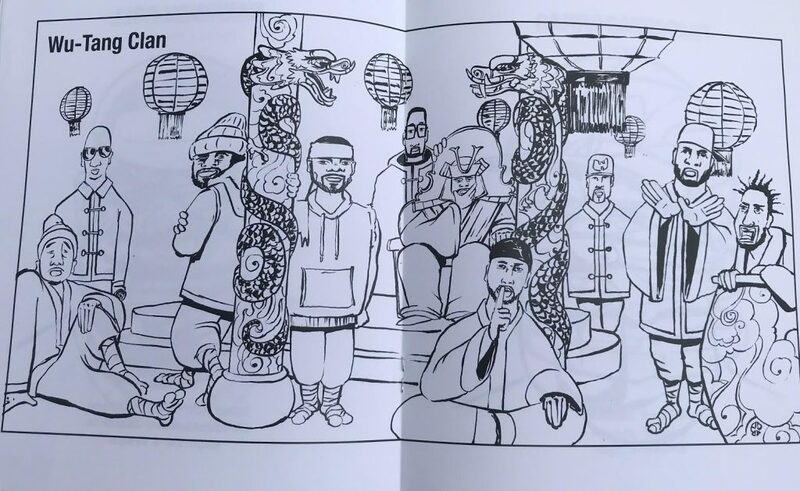 In addition to the sandwiches, an adult coloring book of Wu-Tang is also part of the fundraiser, created by Richmond-based artist Ed Pokoj who made a hip-hop sketchbook in 2016. Besides Sandwich Week, other events this week include a Wu-Tang trivia night Thursday with Marc Cheatham and Gigi Broadway of the popular Cheats Movement podcast, and music by Hip Hop Henry, a contributing writer to this magazine. 5 Should Carytown Become Garytown?